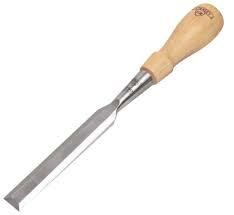 We sharpen to manufacturer specifications; create custom angles; or modify them for special use. 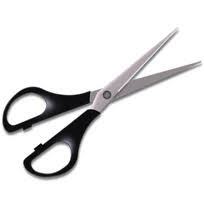 We also re-serrate edges of scissors, knives and pruners. One of our passions is to restore old tools, giving them many more years of useful life. We strive to maintain the integrity of all original components. Repair / reconditioning of modern tools and utensils. 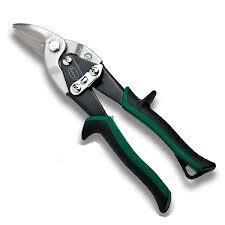 Wear and tear, dirt, rust and neglect are the common enemies of edge tools. We break them down, clean them up and replace worn hardware. If your tool is not worth sharpening, we'll tell you. We share tool tips and even provide educational material to help you get the most out of your investment. We offer three convenient ways to have your blades sharpened. Bring them to one of our public events; drop them off at one of our drop-off locations; or schedule a service call to have our mobile sharpening truck come to you.